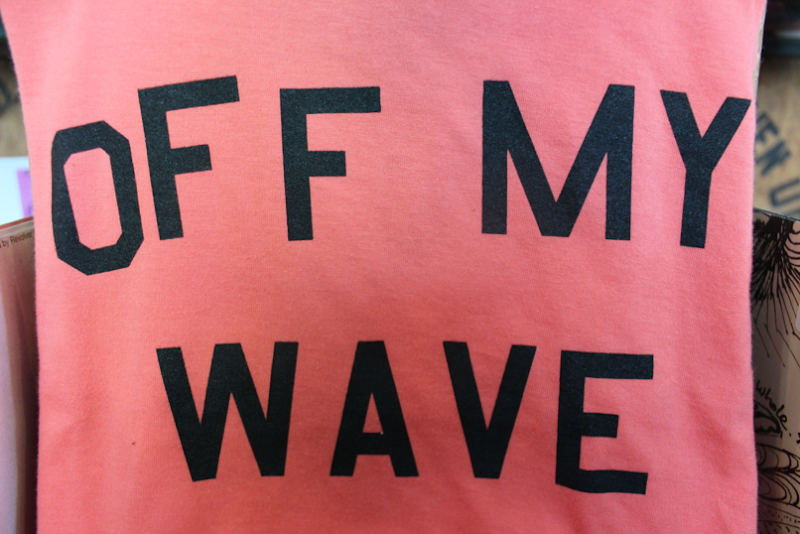 There's something about a surf shop. It's the smell mostly. Surf wax. Mmmm. I went down to Laguna Beach last week to check out Thalia Surf Shop, a place I'd been before, but not for years. My main goal was to take a closer look at Seea rash guards (more on them soon), which are great. But beyond the rash guards, I was totally taken by Thalia's edit of surf apparel. 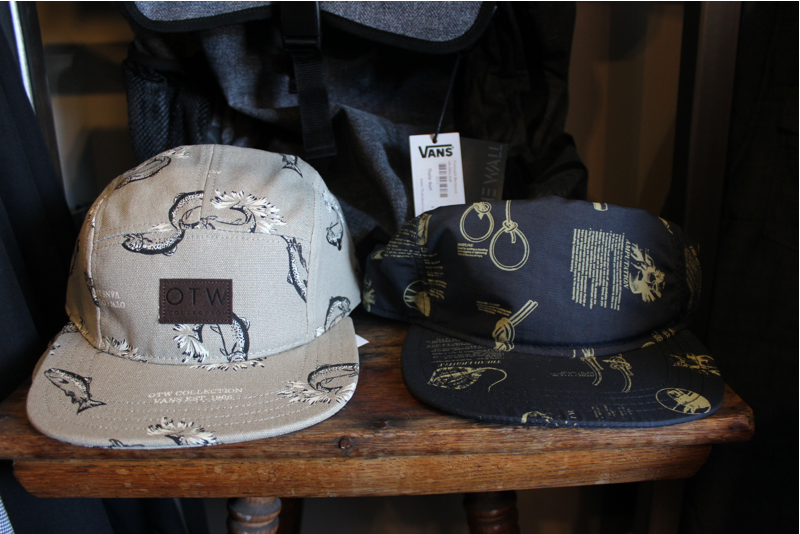 They carry Vans OTW Collection (only for men, but I still found a few pieces that could easily end up in my closet), Herschel Supply Co., Brixton and Poler Camping Stuff to name just a few cool lines. In the age of conglomerate surf brands, this little shop definitely holds their own—just wish there was more there for girls. 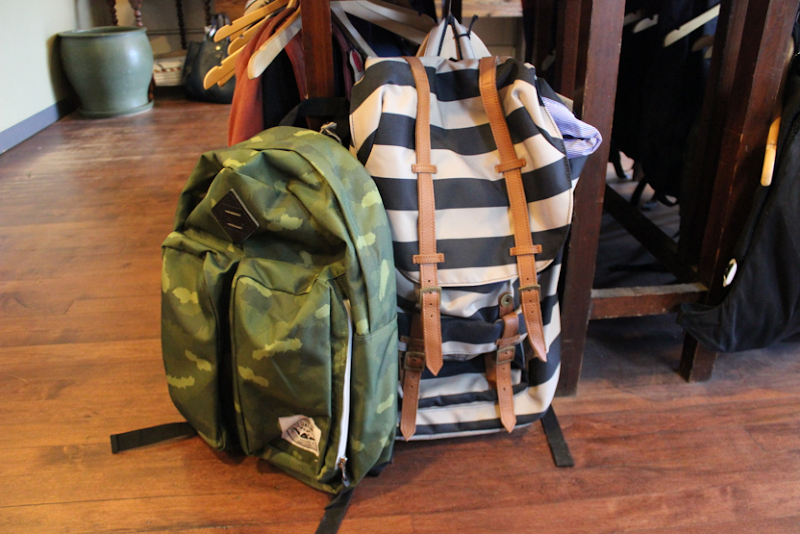 Are the first photo tie dye bags available online? do you know what brand that last tee is? so cute! Hey Lizzie! Thanks for the kind words about our shop! 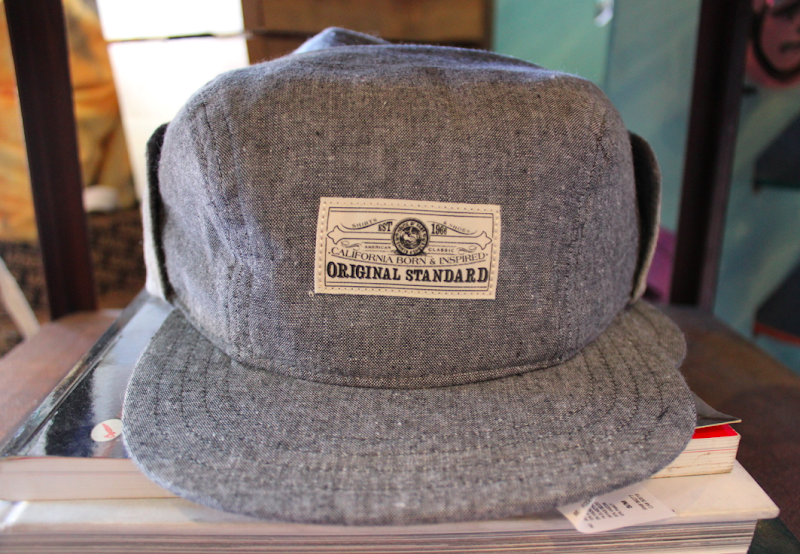 Great photos and stoked you're into the collections! 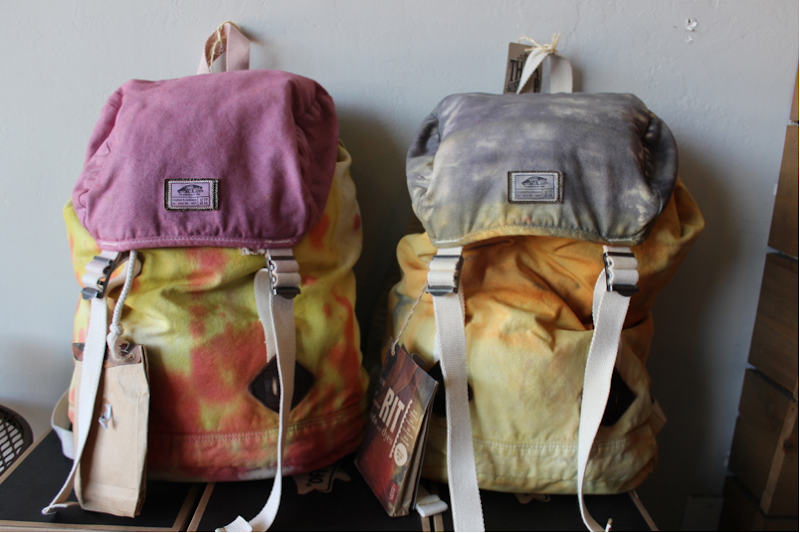 And yes those tie dyed backpacks are available for purchase, just call us at the shop! 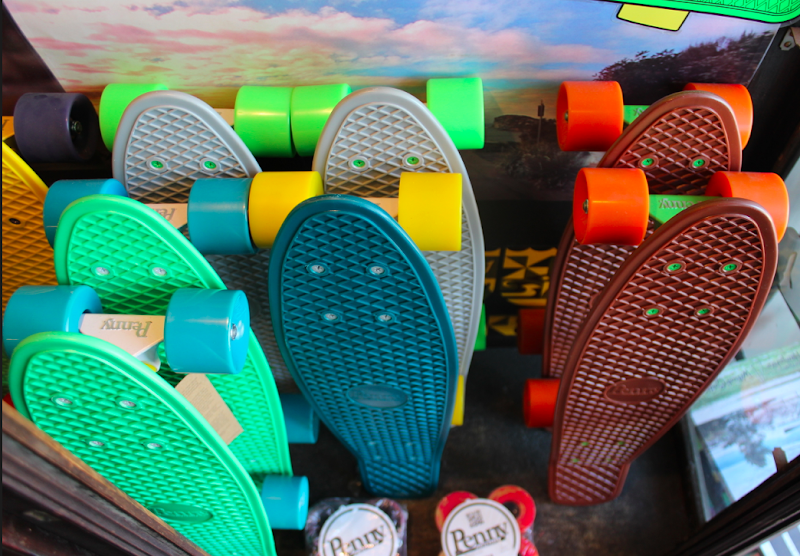 All I want in life is a penny board. Can we make this happen? Try Mollusk in Venice. It's like Thalia but has more girl's stuff. want one of those skateboards so much!! Also like the last tee, what brand is it ?